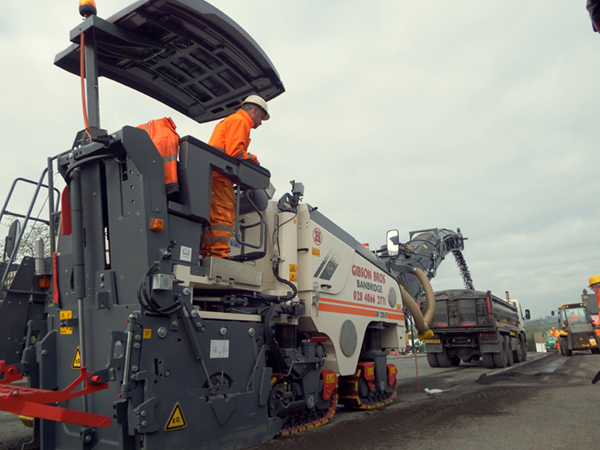 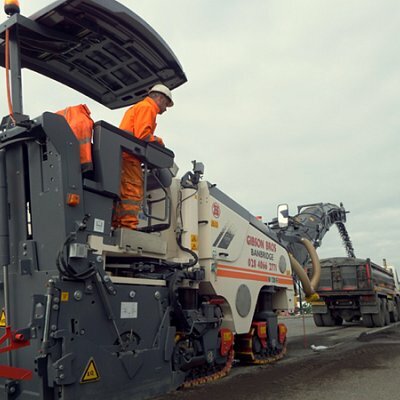 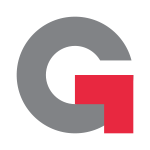 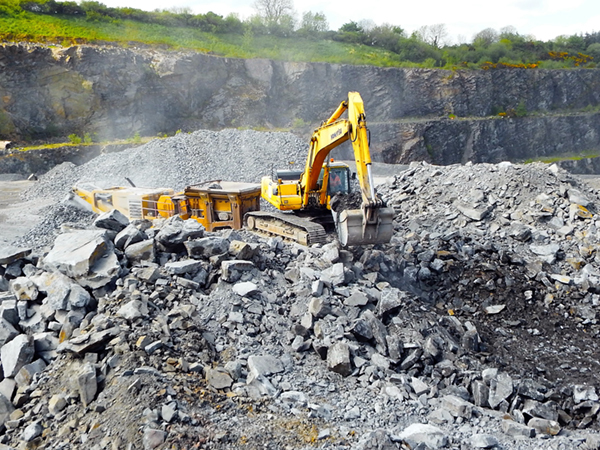 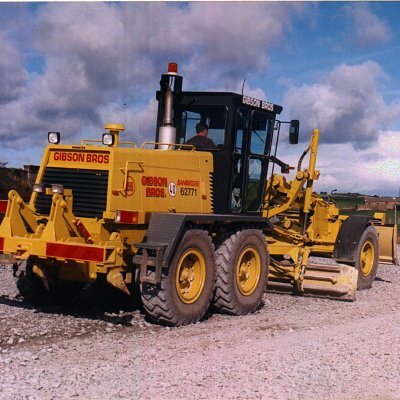 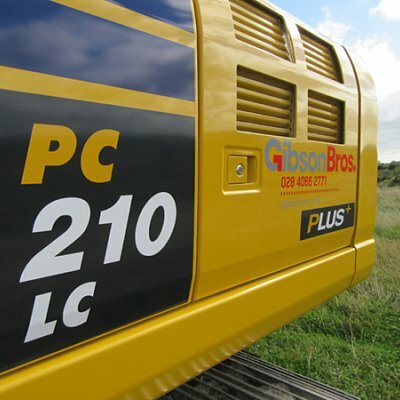 GibsonBros operate a very extensive and modern fleet of plant and equipment. 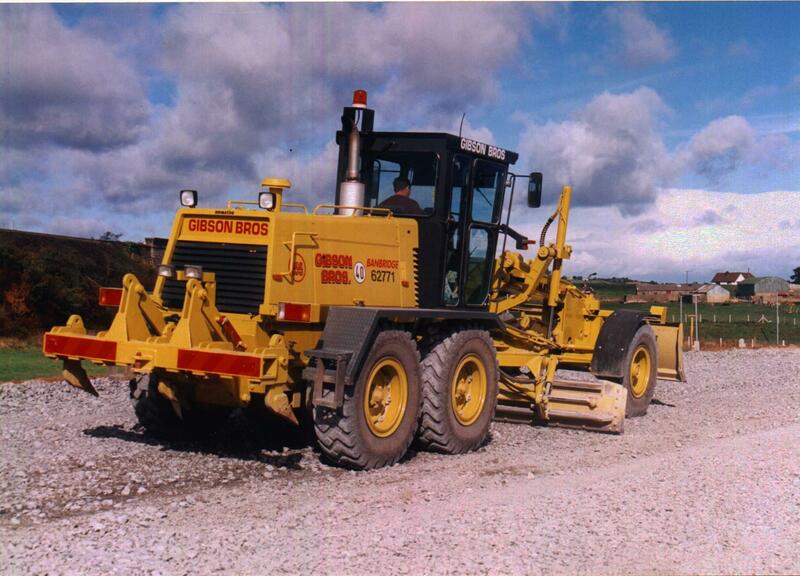 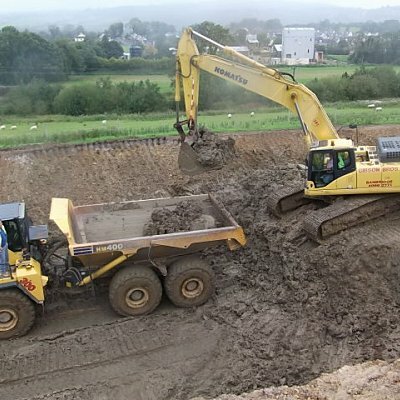 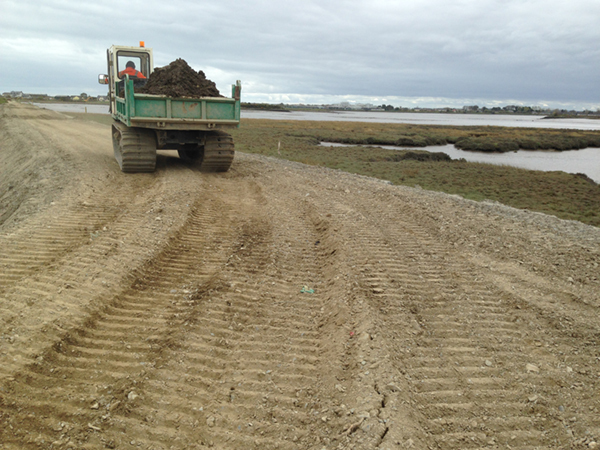 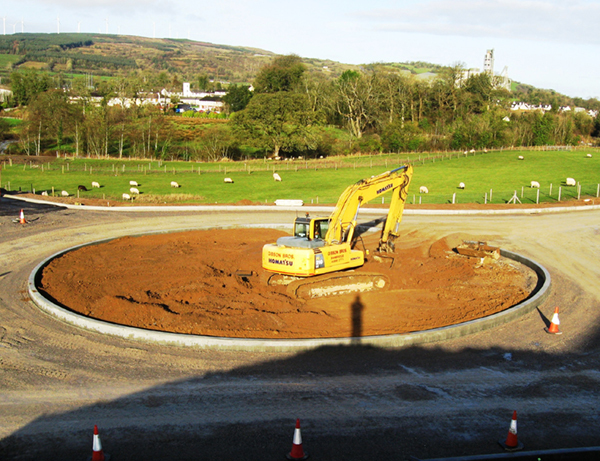 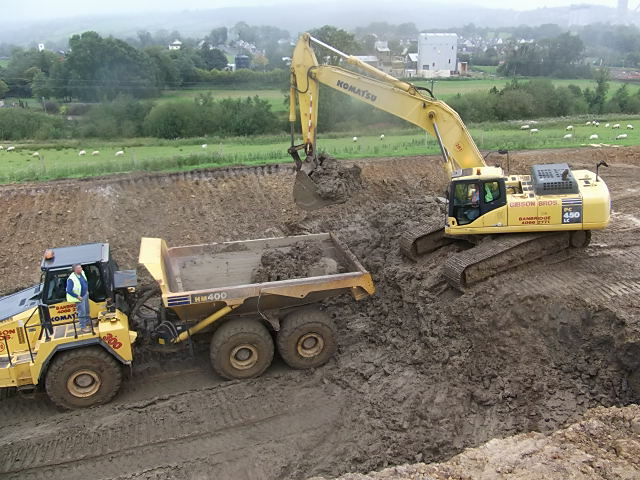 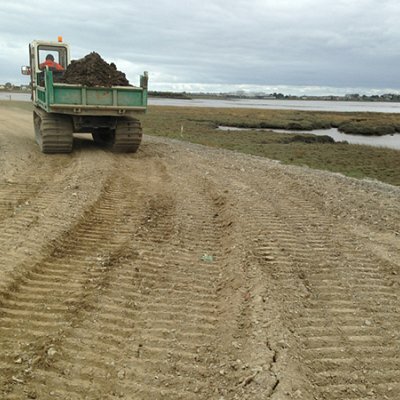 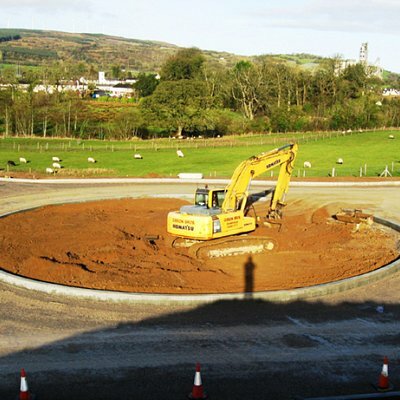 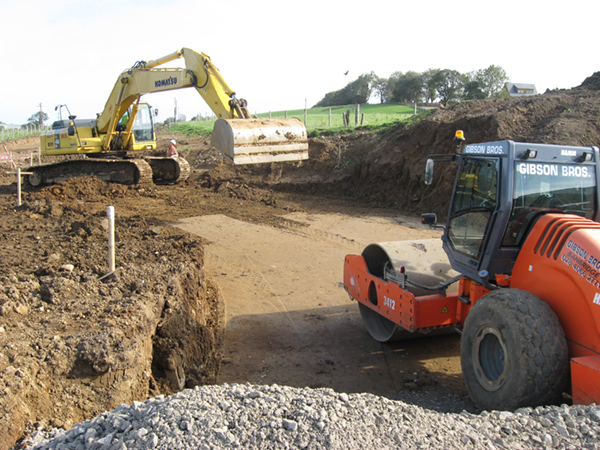 This includes bulk earthmoving equipment, low ground pressure plant, grading and compaction plant to name but a few. 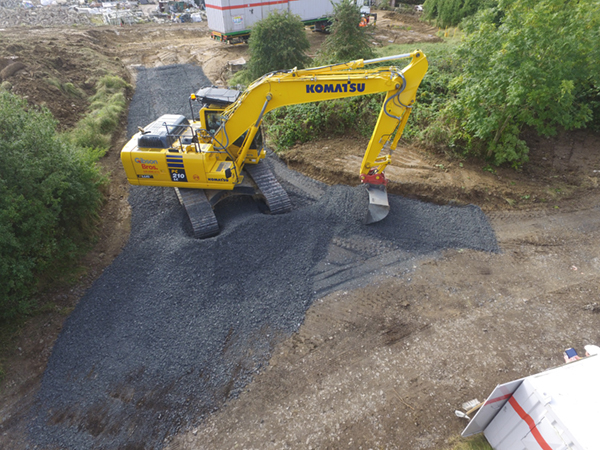 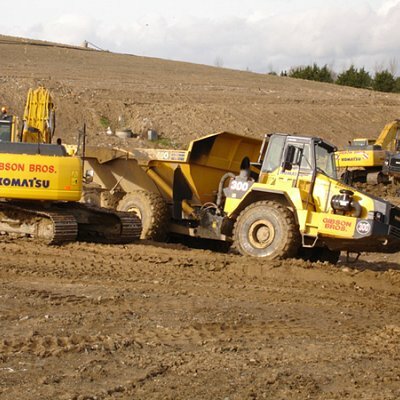 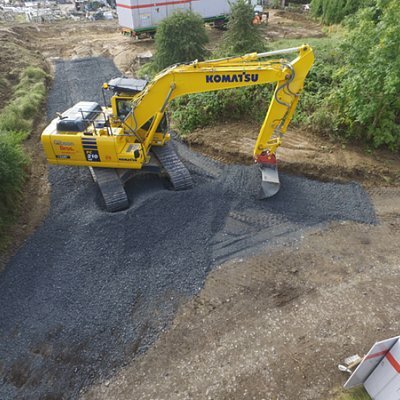 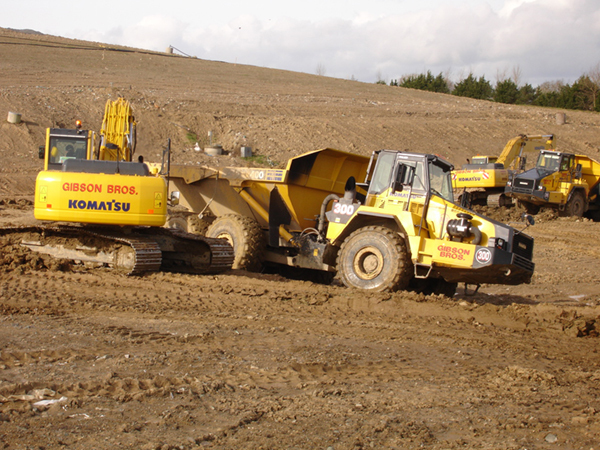 In association with the Komatsu brand, the Company offer competitive hire rates for operator driven fleet construction plant and equipment. 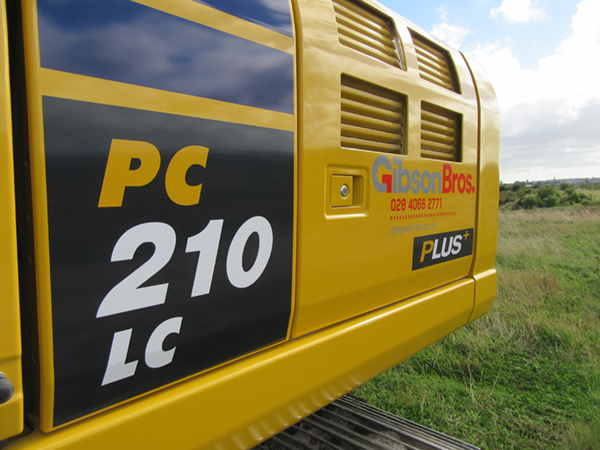 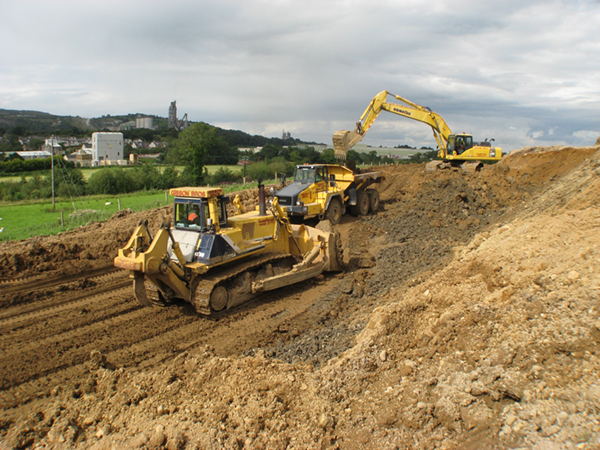 GibsonBros can also offer ‘lazer-guided’ equipment to assist in the quality and efficiency of construction projects. 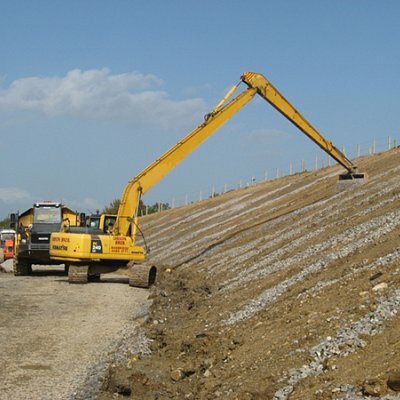 Please contact us to discuss any plant hire requirements you may have. 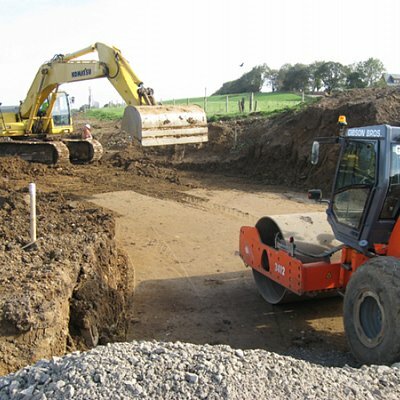 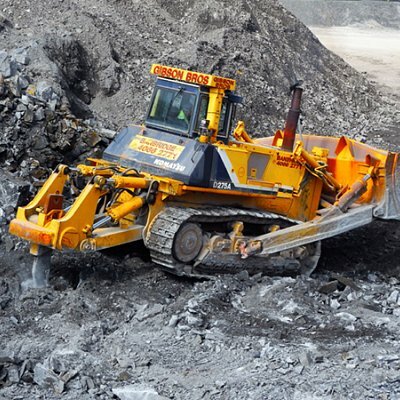 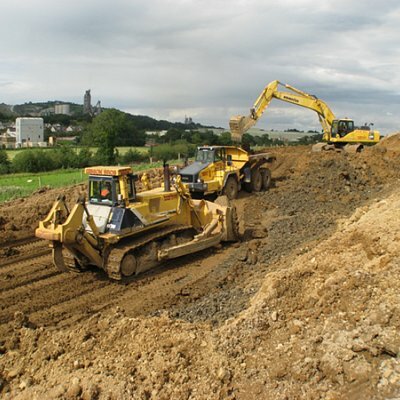 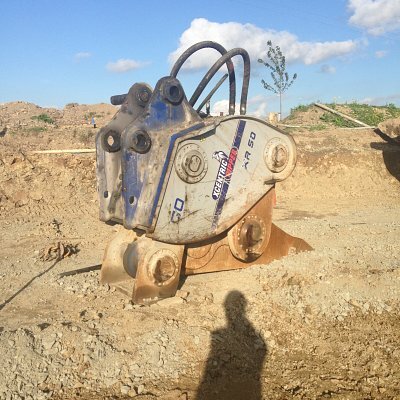 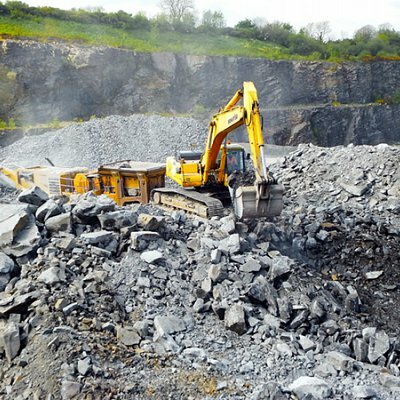 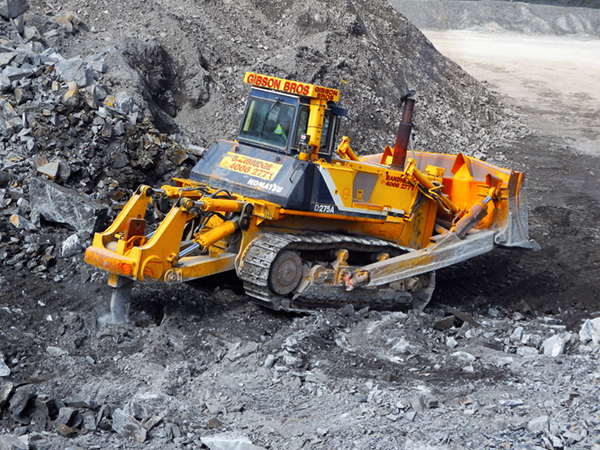 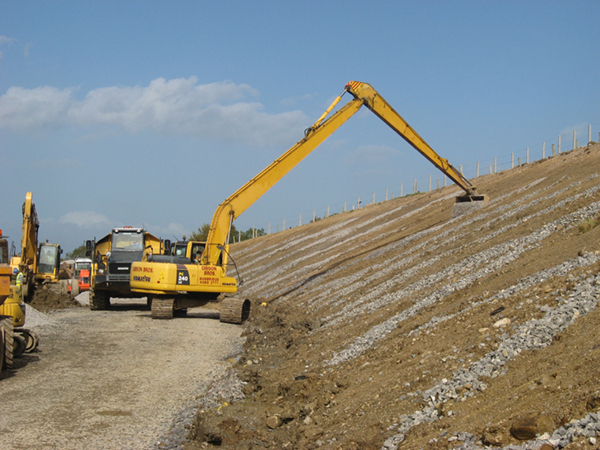 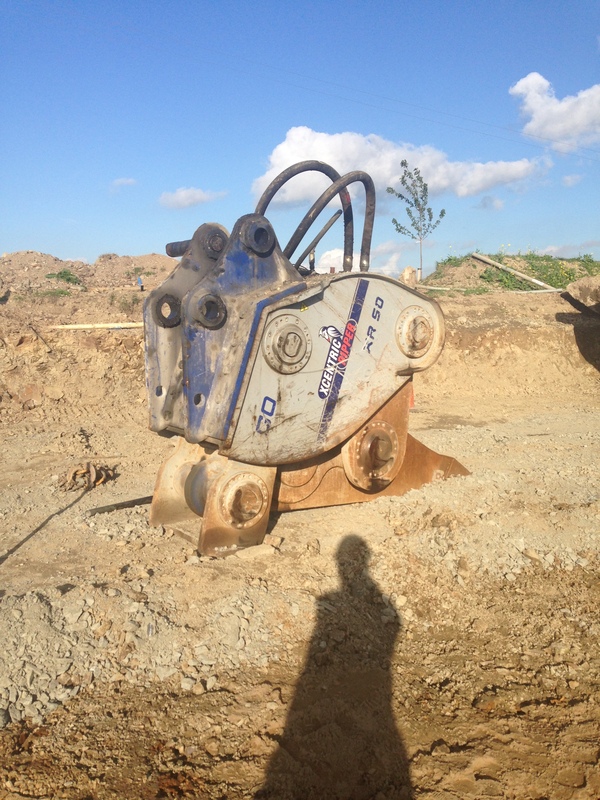 The range also extends to excavator mounted piling hammers and compaction equipment.